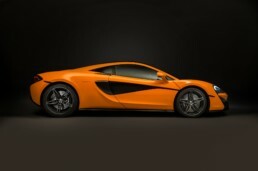 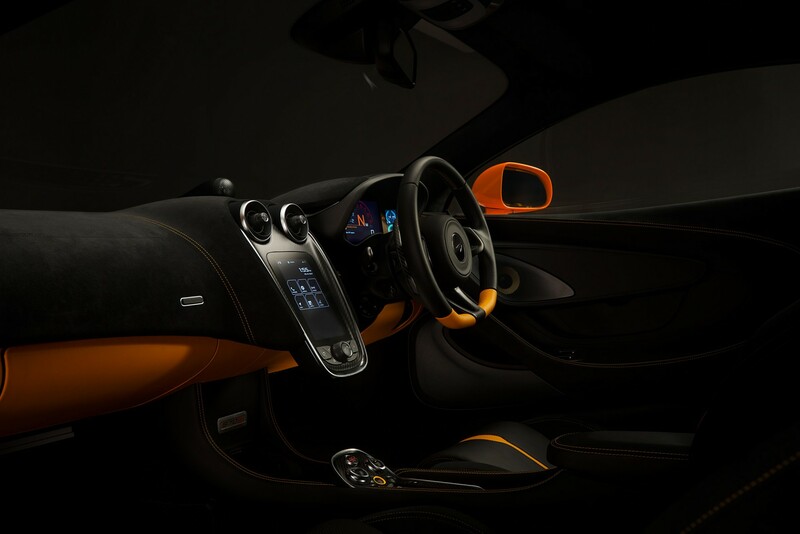 The ultimate McLaren sports car revealed on one of the world's most twisted roads. 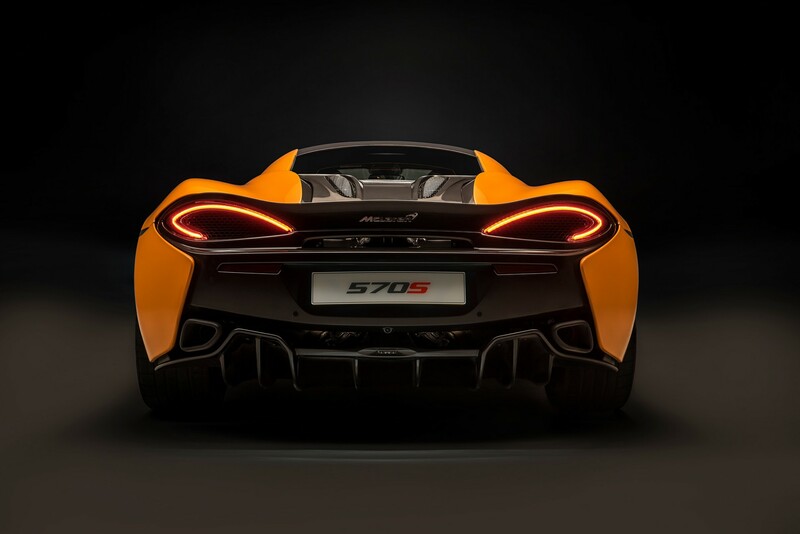 Reveal the new Mclaren 570s supercar in its natural habitat, the winding mountain roads of Europe. 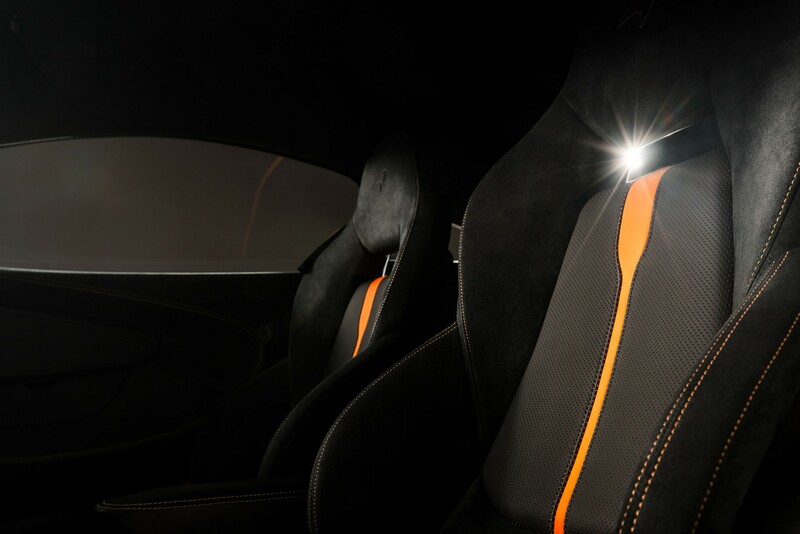 Utilising multiple cameras and shooting techniques including drones, Russian arms and intimate design macro filming, the team created a spot that revealed the genesis of the car, its development and its ultimate release to the unsuspecting world. 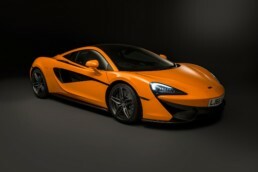 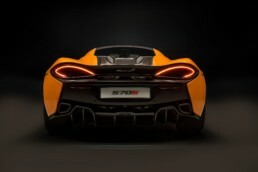 Jointly commissioned by McLaren and Sky, this commercial contributed to a total sell out of the initial production run, less than 24 hours after release.